A Synthetic technology and low-SAPS diesel- and gas-engine oil, with FUEL ECONOMY technology, suitable for on-road heavy-duty applications. 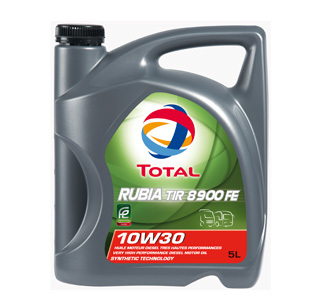 * With its low-SAPS (low sulphated ash, phosphorus and sulphur) technology, TOTAL RUBIA TIR 8900 FE 10W-30 protects the latest generation of diesel engines equipped with any kind of post-treatment systems, such as diesel particulate filters (DPFs). 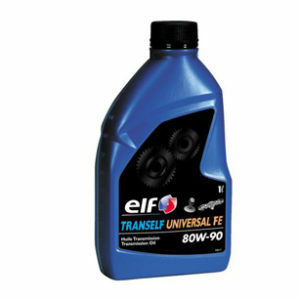 * Especially adapted to most manufacturers™ Euro 6 engines and previous engine models, requiring long oil drain intervals, such as DAF (MX engines). * Also adapted to gas engines produced by MAN, Mercedes-Benz, Scania, Renault Trucks and Volvo and some DAF engines. * Enables coverage of a fleet of mixed brands with a minimal number of products (American and European manufacturers). 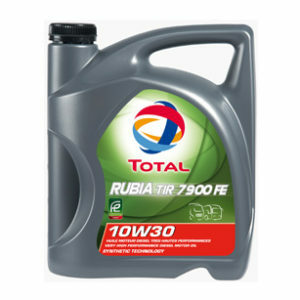 * High quality synthetic base stokes combined with high-performance additives make TOTAL RUBIA TIR 8900 FE 10W-30 an exceptional performances lubricant. 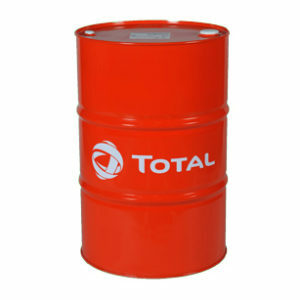 Its fully synthetic composition allows excellent thermal stability. 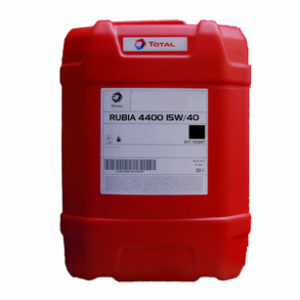 * Outstanding detergent, antioxidant and anti-corrosion properties help to reach extended oil drain intervals defined by manufacturers and reduce maintenance costs. * Detergent, dispersant and anti-wear additives keep the engine clean and enable efficient control of soot, sludge and piston deposits. * The advanced low-SAPS formulation of TOTAL RUBIA TIR 8900 FE 10W-30 improves the post-treatment system durability preventing the clogging of the diesel particulate filter (DPF).